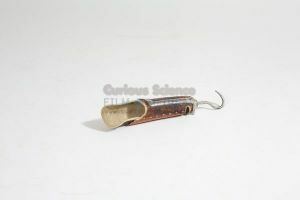 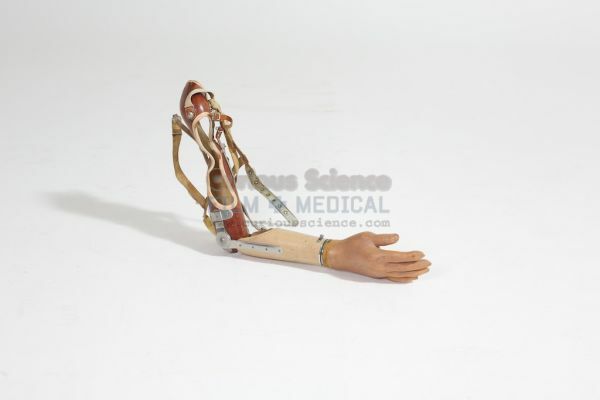 Artificial arm with hook. 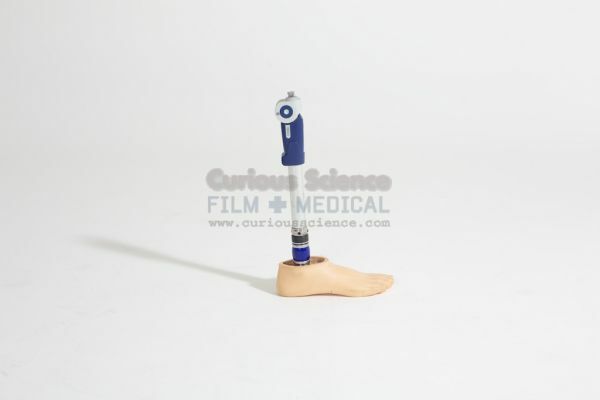 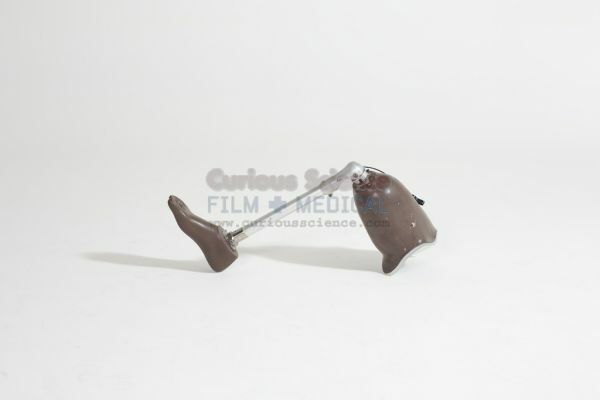 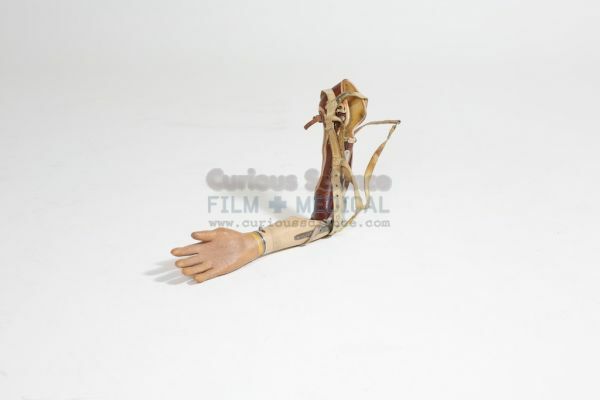 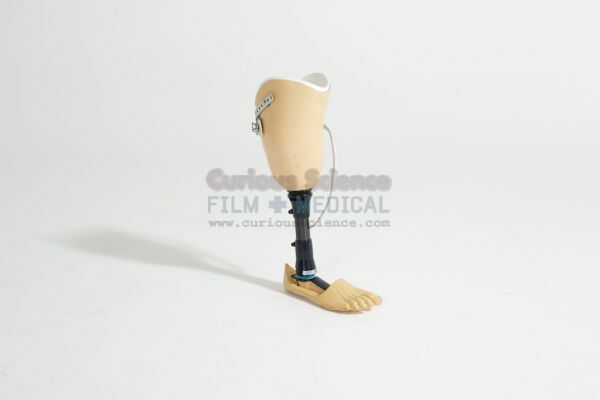 Film + Medical Services has a wide range of Prosthetics for hire as props to the television, film and photographic industries plus many more. 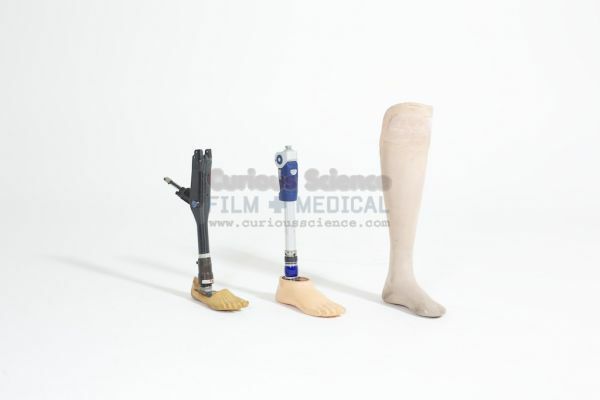 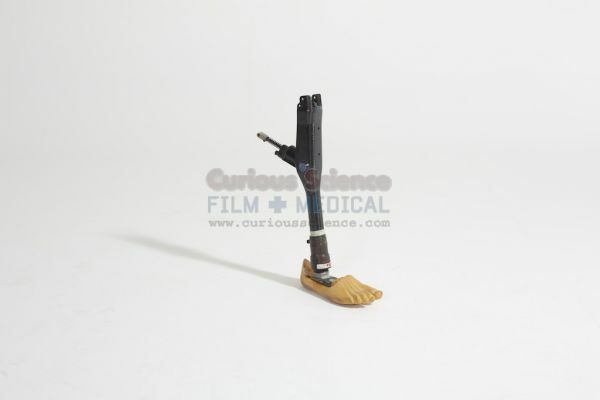 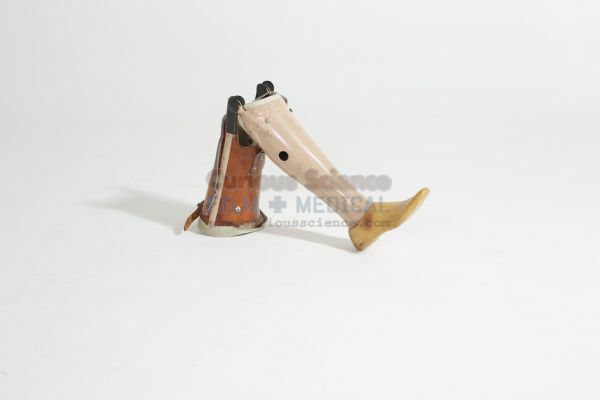 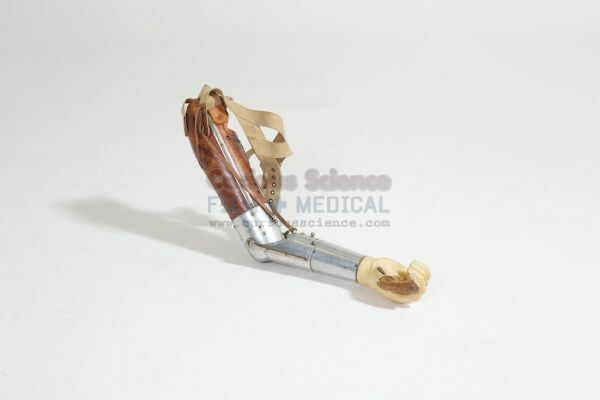 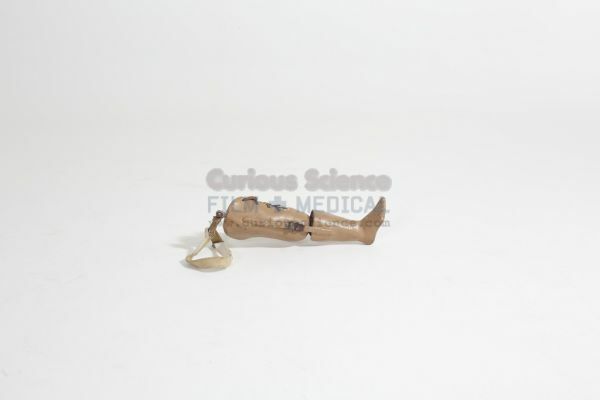 We have many Prosthetics available which are not on view on our website. 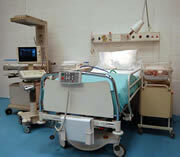 Please contact us on 0208 961 3113.